Performing two functions, Freighters are working ships delivering goods to destinations worldwide as well as transporting passengers. Whilst many freighter ships are very basic and any guests on board eat with the crew, the Aranui 5 has been designed to offer a complete cruising experience together with the working freighter. Guests enjoy the comforts of a pool, restaurant and bar, guest areas and shore excursions as well as the opportunity to see a working freighter in action. 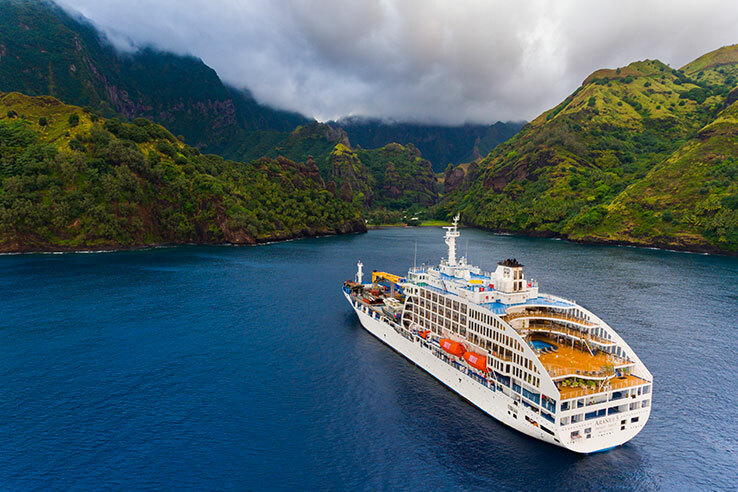 Cruise on-board the custom-built Aranui 5 to the beautiful, remote Marquesas Islands! With just 256 passengers, enjoy personalized service, quality cuisine and shore excursions, then watch the crew in action as they deliver essential supplies. 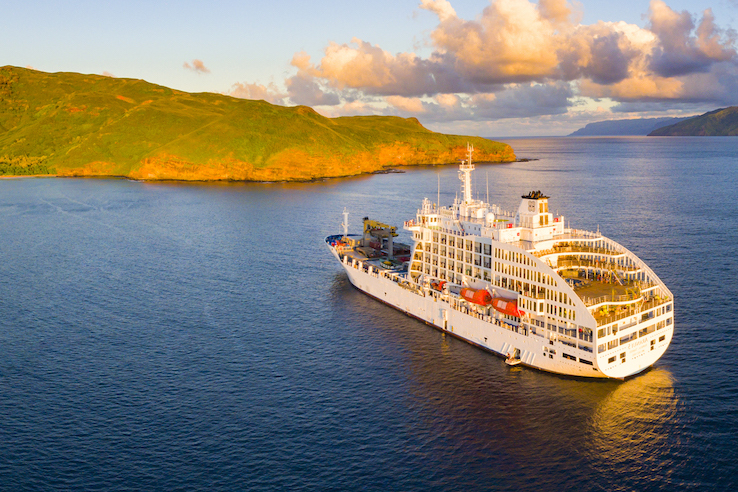 A very special, one-off adventure cruise around Tahitis Tuamoto, Gambier and Austral Islands and remote Pitcairn Island. Don't delay - spaces are very limited on this once-only voyage!